Alaco Consulting works closely with our clients to maximize tax savings based on existing tax rules and regulations. 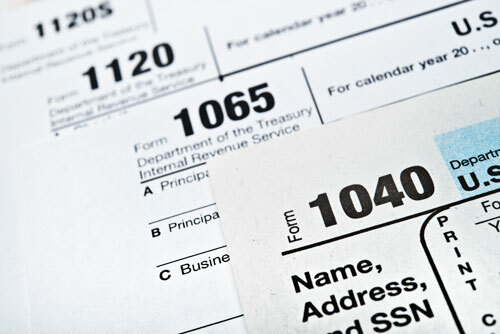 We provide year round tax planning for companies and for individuals. Many clients utilize our tax advisory services in conjunction with business and personal transactions that are being negotiated. With proper tax planning, businesses can enhance their results from operations. Through tax planning, individuals can protect their personal wealth by maximizing their tax savings. With proper tax planning from Alaco Consulting, the tax return preparation process will be more efficient, which in turn reduce the costs of tax services. To companies and individuals, multi-states and local taxation can be an intimidating tasks. Alaco Consulting’s tax professionals are experienced in multi-states and local taxation. 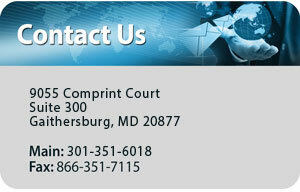 We work with our clients to benefit from the proper applications of various state and local tax regulations. We advise clients on the optimal way to handle: corporate structure, sales and use, gross receipts, real and personal properties, and capital stock.